The A&D SJ series offers excellent performance in a compact package. 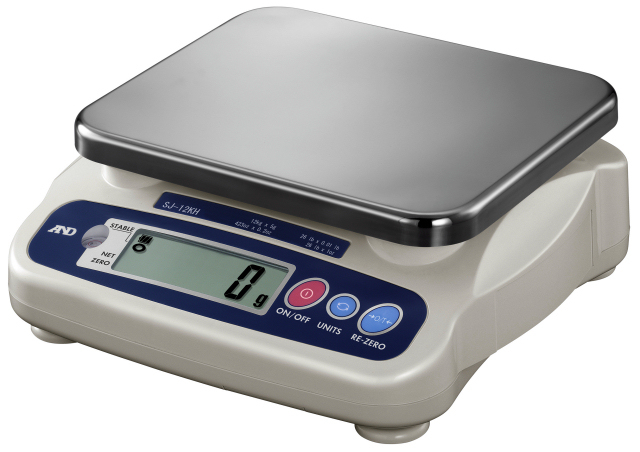 A generous 7 x 9" weighing pan and large LCD display make using the SJ series incredibly easy. These compact scales are incredibly responsive with a fast 1 second stability time so more work can be done faster. The housing is made of a durable plastic which protects against accidental drops.